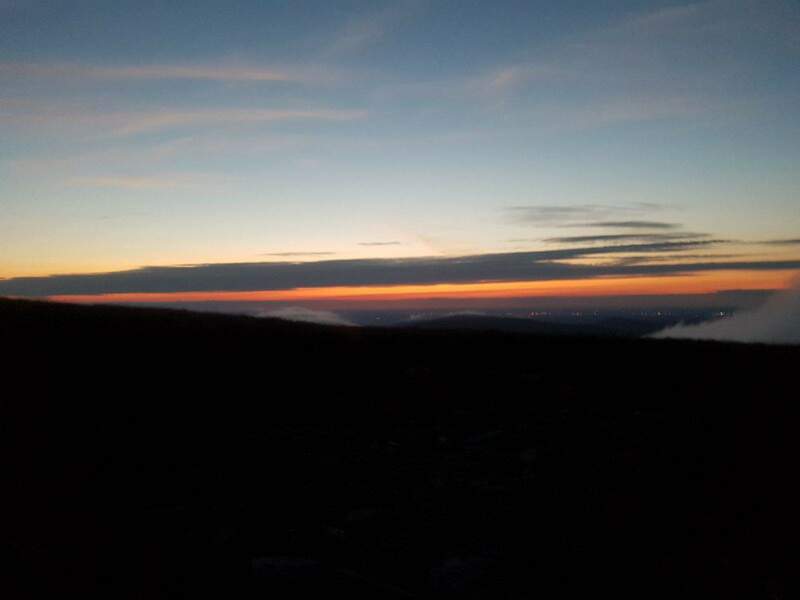 At 19:53hrs on Saturday, September 8th, Glen of Imaal Mountain Rescue Team and Dublin & Wicklow Mountain Rescue Team were tasked by An Garda Síochána to assist two walkers on the Glen of Imaal Artillery Range. 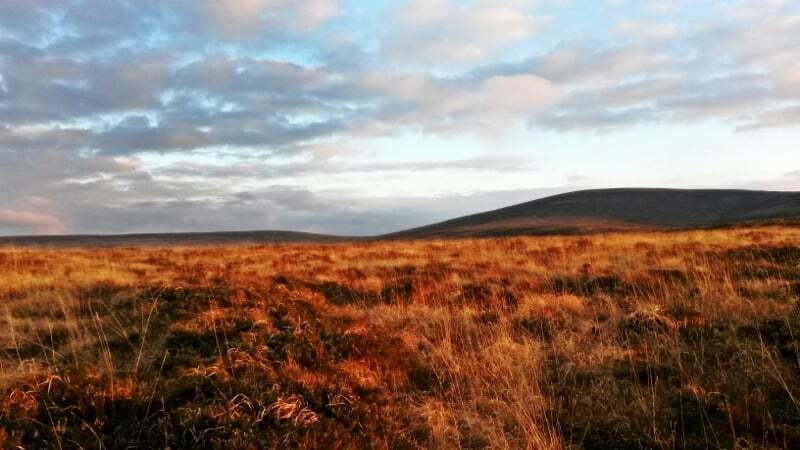 The Glen of Imaal Artillery Range is an active military site; the area is hazardous even when live firing is not taking place. 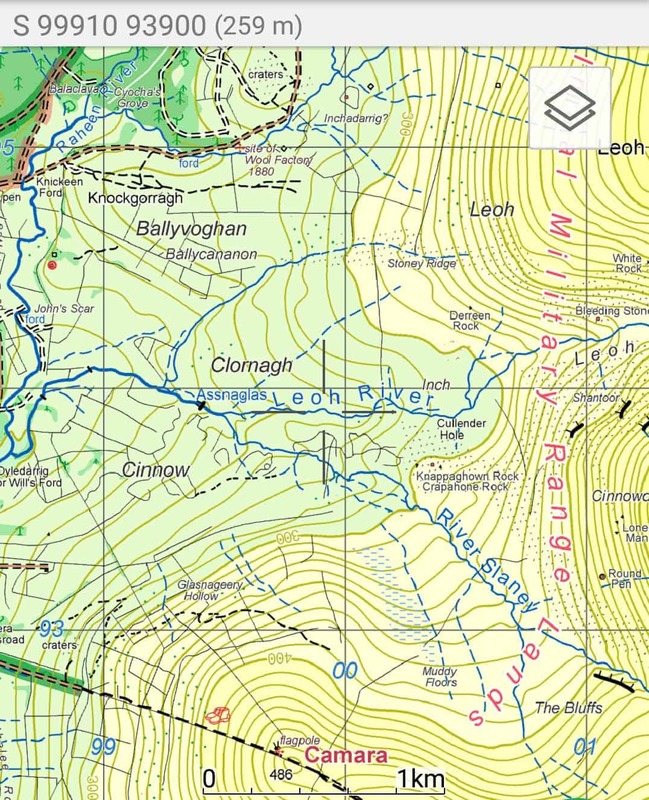 The range has two routes through it that are safe to use: Table Track and the route over Camara Hill. 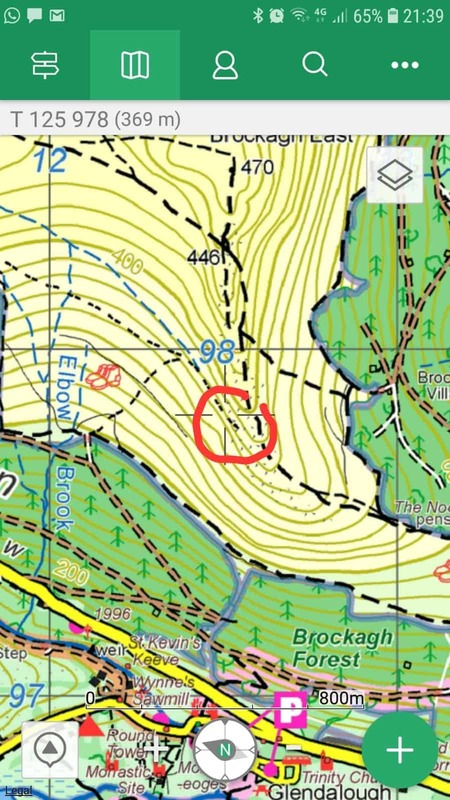 For safety, hillwalkers should only use these routes to cross the range. 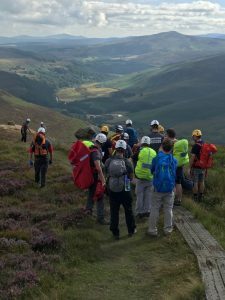 At 11:13hrs Wednesday 15th August 2018, The Glen of Imaal Mountain Rescue Team and Dublin Wicklow Mountain Rescue Team were tasked by An Garda Síochána (AGS) to assist a walker near Prince William Seat. 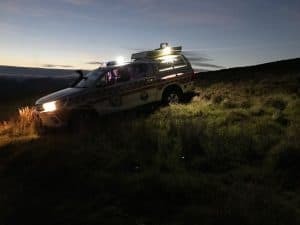 A teenager had collapsed while walking and so a full callout was issued. 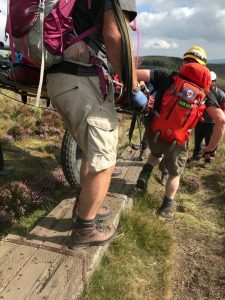 Mountain Rescue (MR) personnel were quickly dispatched to the location along with the HSE ambulance. 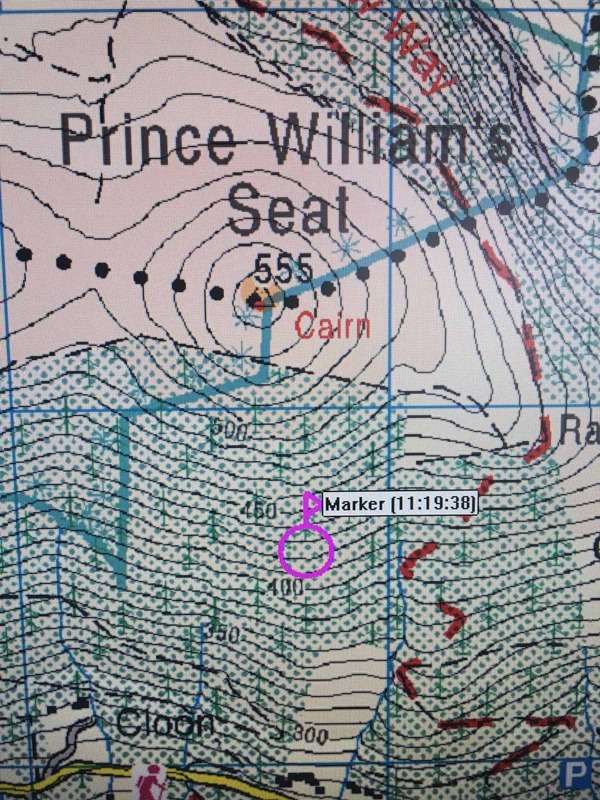 The teenager was treated on scene by the HSE paramedics and the incident was stood down at 11:46hrs. 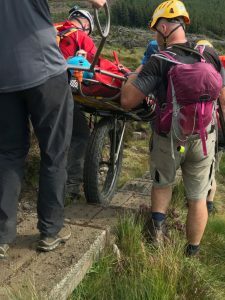 At 13:00hrs on Sunday 22nd July 2018 The Glen of Imaal Mountain Rescue Team and Dublin Wicklow Mountain Rescue Team were asked to assist An Garda Síochána (AGS) at a road traffic accident in Laragh involving a Motorbike and a 4×4 vehicle. 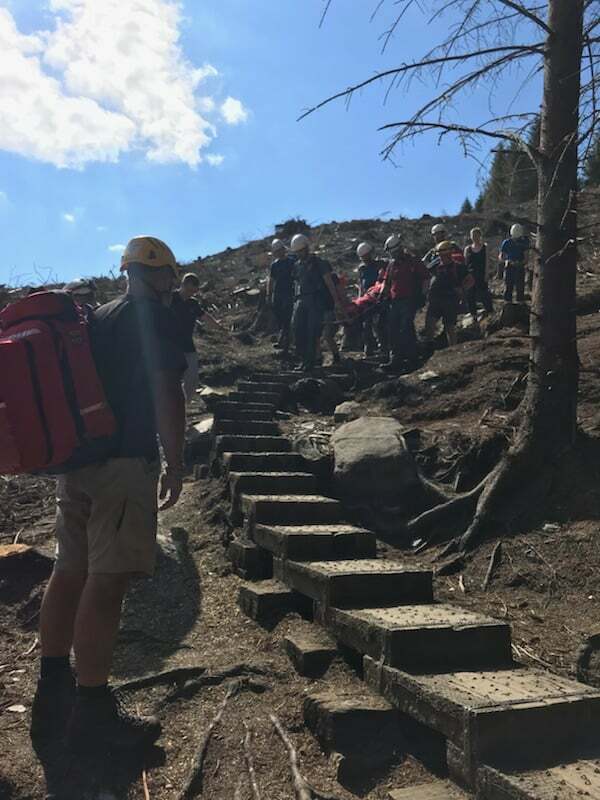 Mountain rescue personnel assisted local Community First Responders and AGS. 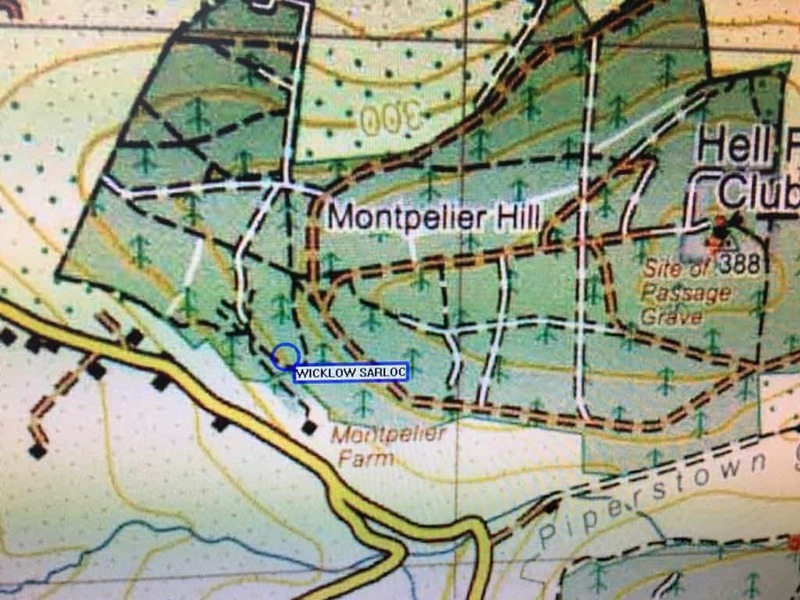 Sadly, the motorcyclist was pronounced dead at the scene. 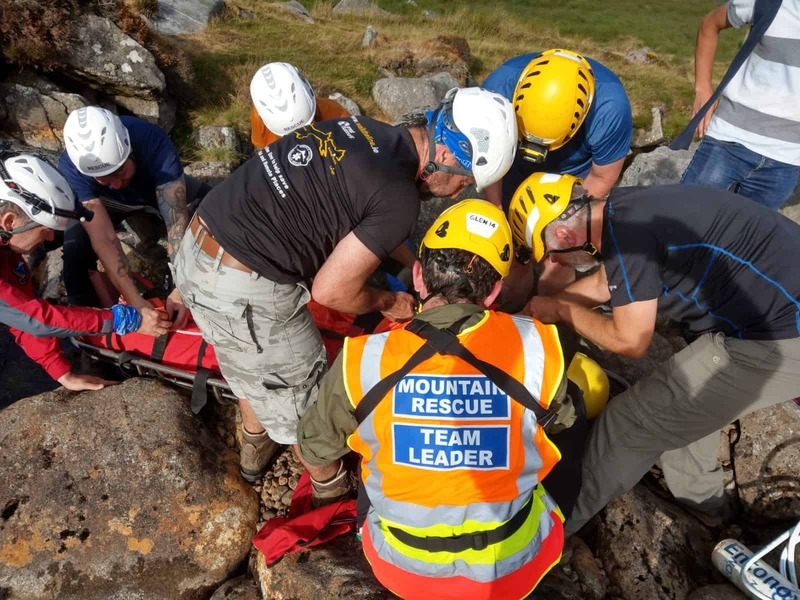 Mountain rescue would like to thank Laragh Community First Responders, HSE and AGS.